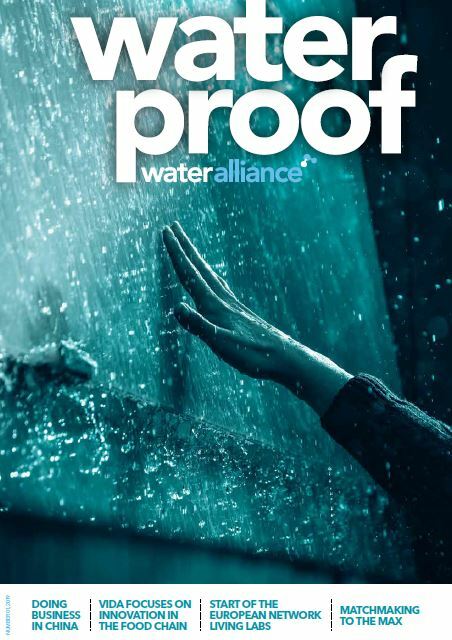 Our magazine WaterProof is published on a regular basis. Would you like to receive your own copy of WaterProof? Please subscribe below. WaterProof is distributed world wide for free.